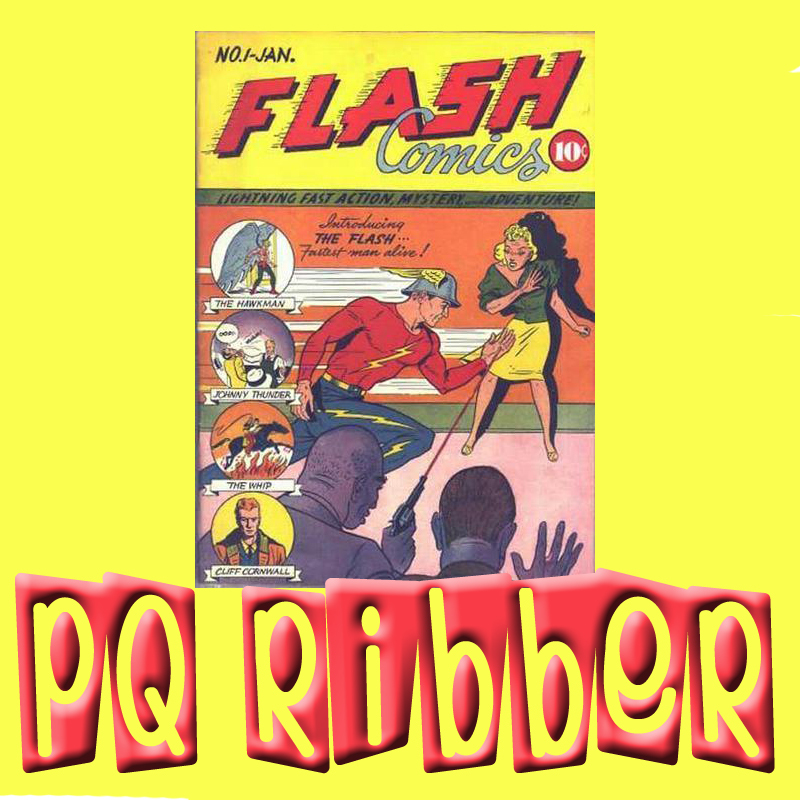 47:36 – Inspired by shows like the Golden Age of Superman podcast, this is sort of a pilot show to see if PQ Ribber can handle interpreting the history of Jay Garrick, the Golden Age Flash! This issue covers the debut issue from January, 194o! The Flash and Flash comics are Trademarks of DC Comics. 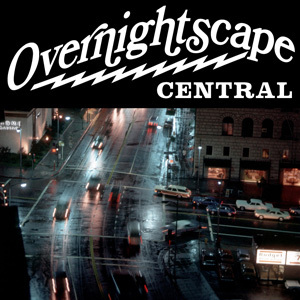 Released August 2011, on The Overnightscape Underground (onsug.com), an Internet talk radio channel focusing on a freeform monologue style, with diverse and clever hosts presenting unique programs, historic archival material, and nocturnal audio emissions. 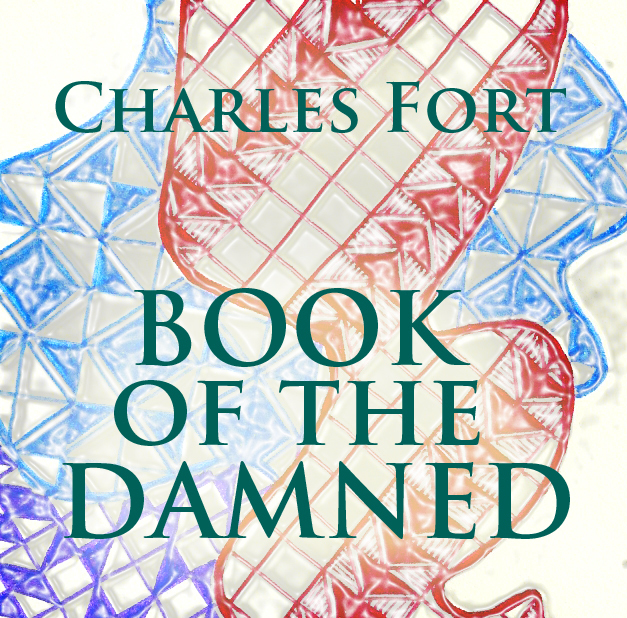 27:28 – More of this unique and mysterious book of information ‘damned’ by science, but collected and presented (to what end, we may never know) by the polymath/writer, Charles Fort. PQ Ribber reads. Released August 2011 on The Overnightscape Underground (onsug.com), an Internet talk radio channel focusing on a freeform monologue style, with diverse and fascinating hosts presenting amazingly unique programs that are safe and effective. 10:12 Show Notes: Introduction to the Mr. Waffles Show, Creepy and Awesome Forbidden Planet Music, This Shows Topic is Chicken. Released August 2011 on The Overnightscape Underground (onsug.com), an Internet talk radio channel focusing on a free form monologue style, with diverse and fascinating hosts. 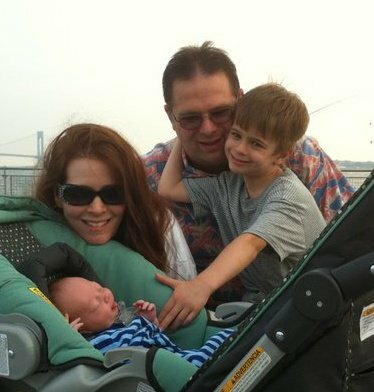 37:36 Show Notes: Long Island Hurricane Special!!! 7/11 Gouging, Shopping at Odd Stores, Gutter Work, F the Milk and Eggs, Forgot Central Topic, Franks Refrigerator Conversation, Lowe’s Madhouse, Sugar Bear, Gas Mania, Beyond Scared Straight, Clean has a Sweet Tooth, Gas Stations Running Out, Manhattan Shutting Down, Nightweek Project, Saturday Night, Cablevision Commercials, JD Powers?, House is Ready, Adding Other Unsug Clips to Sparetime Radio, Transformer Explosion, Neighbor, Cleanup Done, Another Tree Collapse. 37:08 – Join Bob LeMent (from Static Radio) rambling on his morning commute into St. Louis, Missouri… “Waste Not” – Hurricanes, Garbage Trucks and the power of everyday life on this generating Morning Commute. 33:25 – Recorded August 28, 2011. Hanging outside my condo during the “eye” of Tropical Storm Irene, slowdown on The Overnightscape Underground, progress with The Miracle Man investment documents, new fundraising campaign at http://tinyurl.com/mmfund2, recapping the past month, the family’s doing well, getting ready for September, planning my new Law of Attraction/Law of Abundance podcast, turning 40, my birthday celebrations, Zach’s Towne Pub in Secaucus, my father came up from Florida, I officiated my mother’s wedding, return to Amy’s Omelette House, made it through the storm okay, Manny the Mailman’s basement flooded. Feature Segment: Melanie’s story of the day David was born. 27:00 Show Notes: Franks Laughing, My Make Believe Syndrome, Muppet Update, HoneyComb Cereal, Subscribe to UNSUG, Bathroom Stall Antics, Hurricane Irene, Home Preps, Birth Plan B, Duck and Cover. You are currently browsing the archives for the 'Aug11' category.